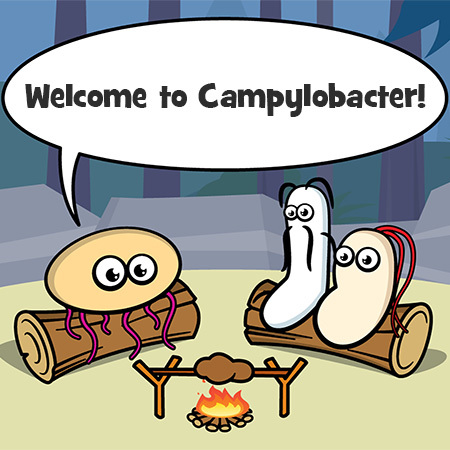 Thanks to everyone that voted in our Campfire Caption Contest! We received a vast number of creative captions. The finalists were so witty that the voting was extremely close! Everyone's love for the gift of science really came through. Here is the clever winning caption from Rebecca that is guaranteed to produce laughs that keep on coming!